The annual Fremont Festival of the Arts is a community celebration packed with entertainment, activities and exhibitions that are fun for the whole family. The two-day festival features over 700 booths showcasing the works and products of local vendors, artists and crafts as well as three stages of live music, gourmet food offerings, adult libations and a special Kid City area for the little ones. 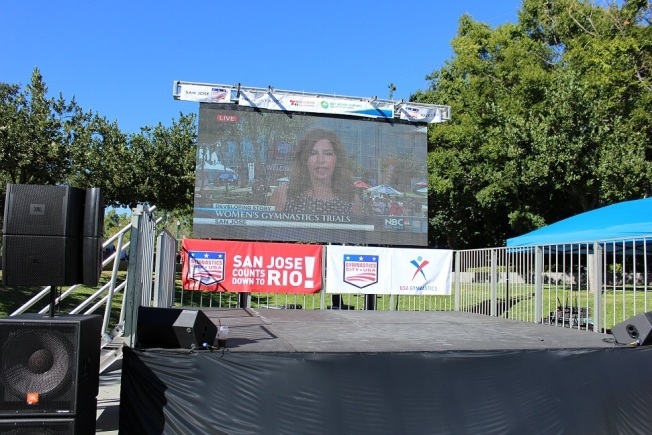 NBC Bay Area will have its own booth and have a live broadcast of the Rio Summer Olympics. 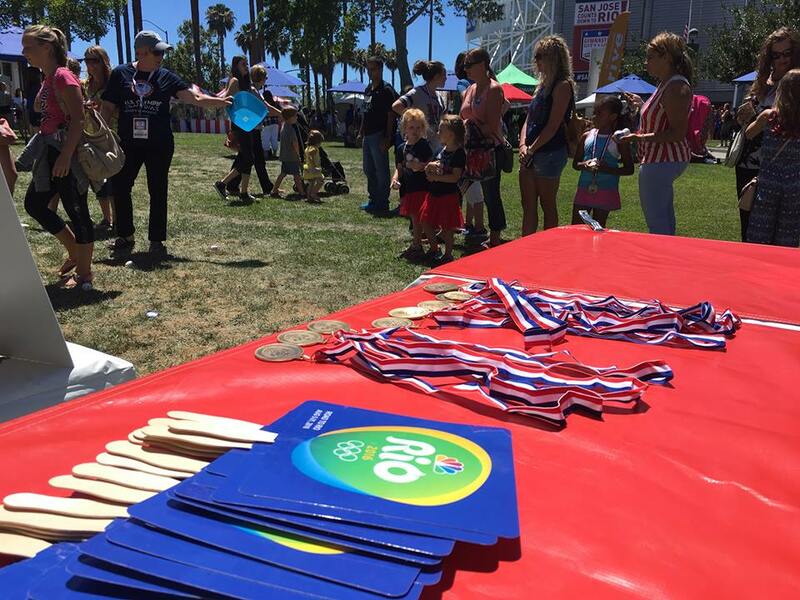 We will also have games and Olympic prizes to give out such as Rio medals, fans and pins. All proceeds will go towards Newark YMCA Central.